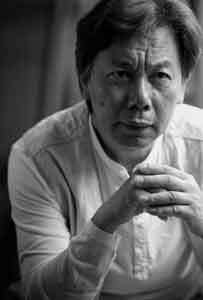 Director of Zhu Qizhan Art Museum and Shanghai Duolun Contemporary Museum. 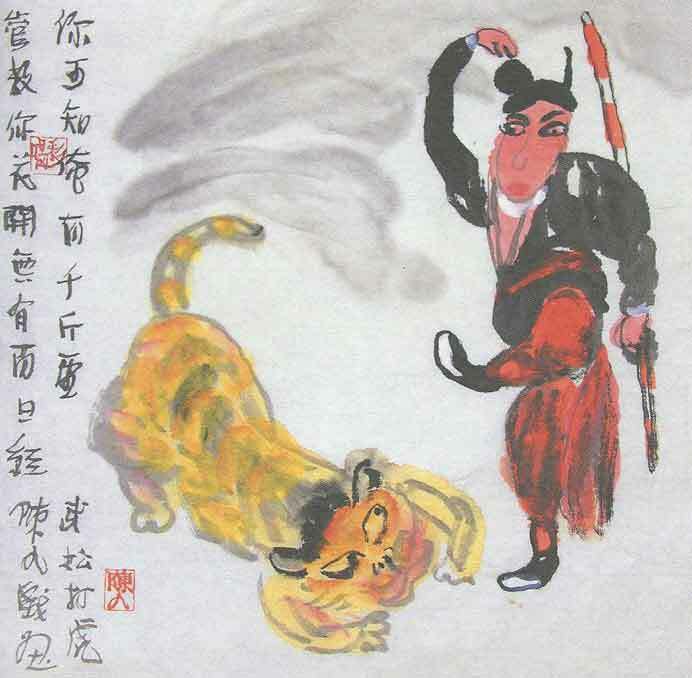 Chen Jiu was born in Shanghai, China. He studied oil painting at the Shanghai Theatre Academy. 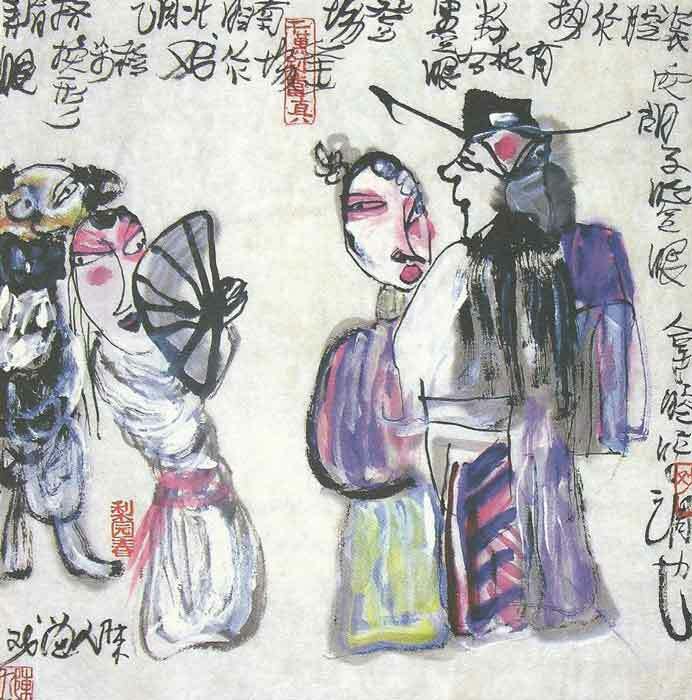 His very expressive works on the Chinese Opera made him known.